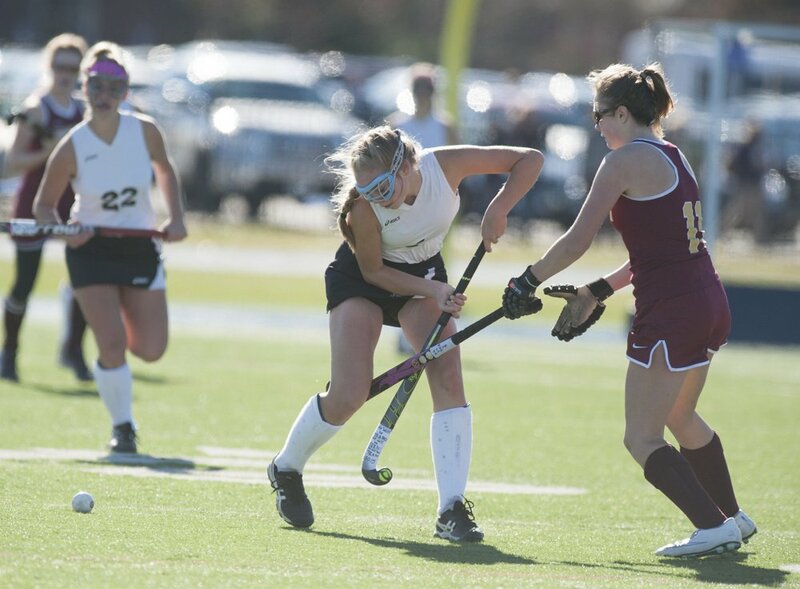 ORONO — A quick breakout goal by Thornton Academy threatened to disrupt a dominating defensive effort by Skowhegan in Saturday’s Class A field hockey state championship, so Skowhegan coach Paula Doughty called a timeout to put what had suddenly gone from a two-goal to a one-goal lead into perspective. 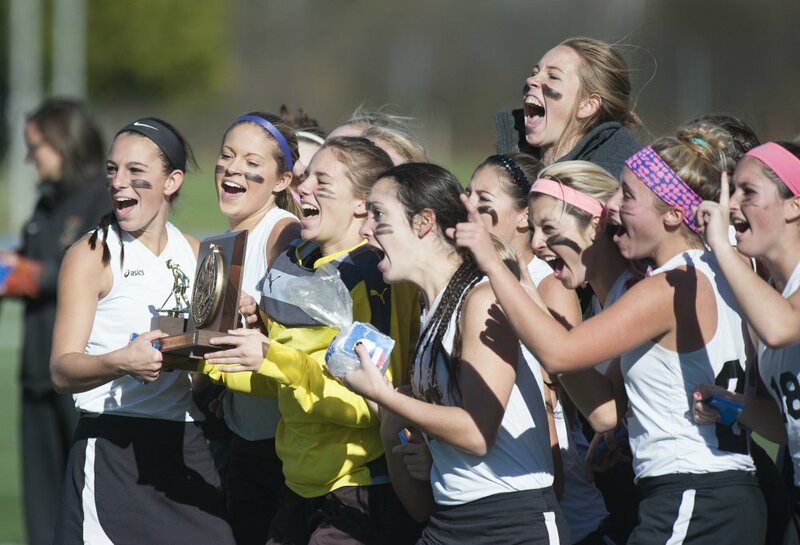 And in Class A field hockey, Skowhegan state championships happen — very frequently. The Indians quickly gained control again and won its 13th state title in the last 15 years, and 16th overall, with a 3-1 victory at Morse Field on the campus of the University of Maine. 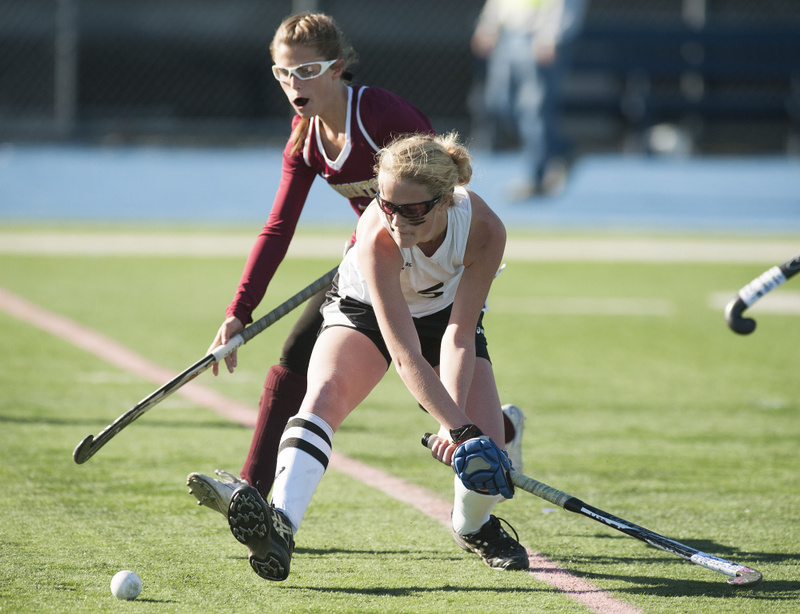 Brooke Michonski scored two goals and Lauren LeBlanc the third for Skowhegan (16-2), which outshot the Trojans, 8-2, and had nine penalty corners to Thornton’s two. The Indians held the Trojans (15-3), who were playing in their first state game in school history, without a shot for the first 48-plus minutes. Skowhegan goalie Leah Kruse got a pad on that first shot, a backhander coming in transition from the left wing by Libby Pomerleau, but the ball squirted to a trailing Taylor Ouellette, who punched it in to cut the Indians’ lead in half, 2-1, with 11:28 remaining. 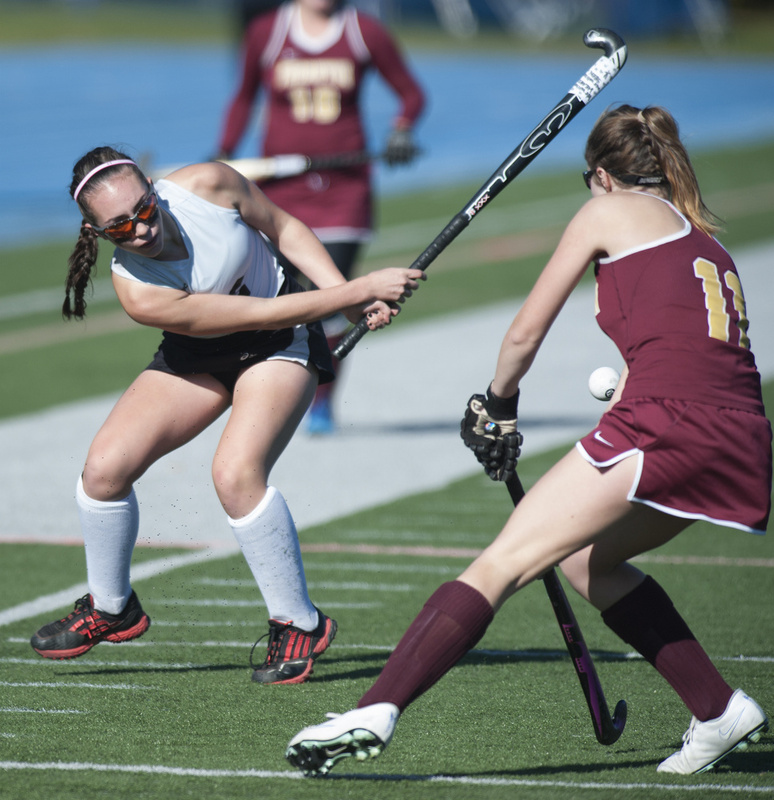 Skowhegan regained control following the timeout and its two-goal lead a short time later when LeBlanc carried a free hit into the top right of the circle. The Trojans were slow to challenge the senior midfielder, and she fired a shot from 11 yards out past goalie Isabella Capozzi and inside the right post with 6:45 to go. “I thought maybe they’d come get me but then I realized that they weren’t so I just kept going and shot for the corner,” LeBlanc said. Moments later, the Trojans earned their first penalty corner of the game, but did not muster another shot the rest of the afternoon. “Our defense definitely keeps us in these games. 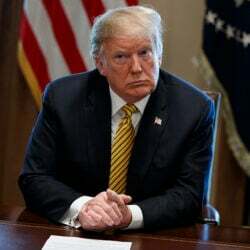 It’s been phenomenal this year,” Michonski said. 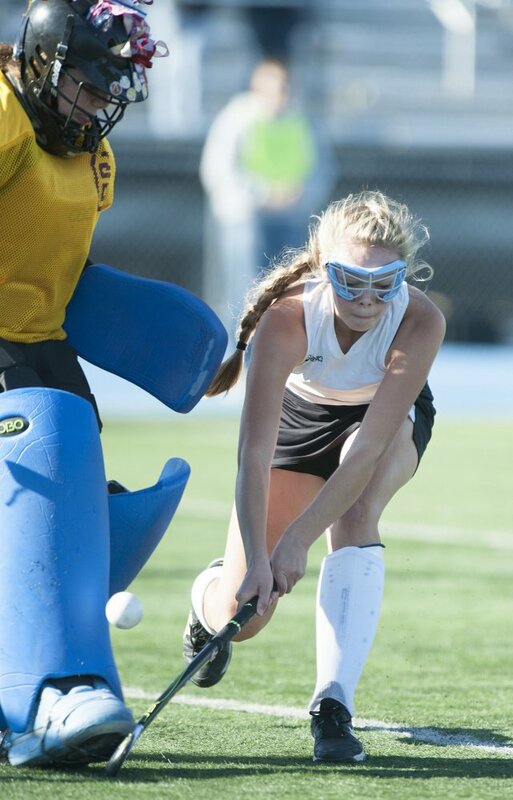 Doughty argued the Indians have had better efforts this season and were still feeling the affects of Tuesday’s 2-1 overtime win over Messalonskee in the regional final. But attention to detail all season gave them the advantage Saturday. Skowhegan controlled play from the start of the first half and got on the board about midway through when Michonski collected a deflected shot in front of the cage and beat Capozzi to the far post. Michonski showed some flash on her second goal with some outstanding stick work and quick wrists, weaving through three Thornton defenders in the circle before uncorking a quick strike into the cage with 2:11 remaining in the half. “I knew I just had to keep on dodging and just had to keep going for the cage so I could get the shot,” Michonski said. Getting everyone in sync was a little more challenging this year, Doughty explained.